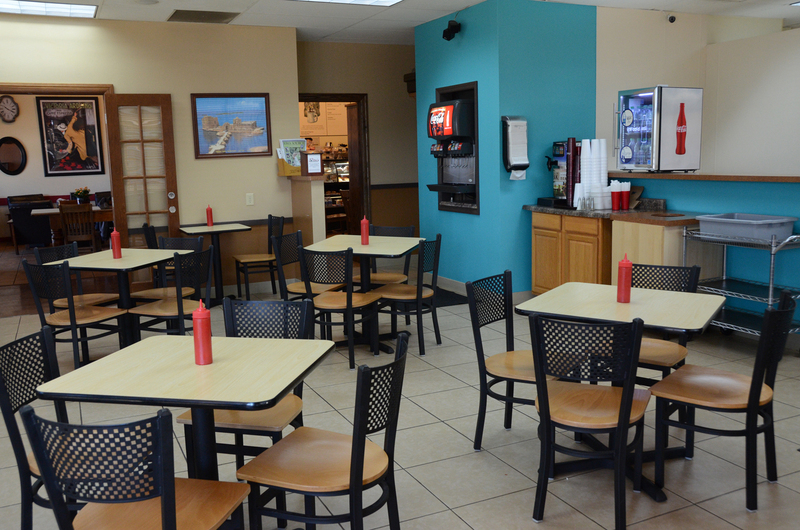 Tradition meets contemporary sophistication at Pita'z Mediterranean and American Cuisine in Hiawatha, Iowa. 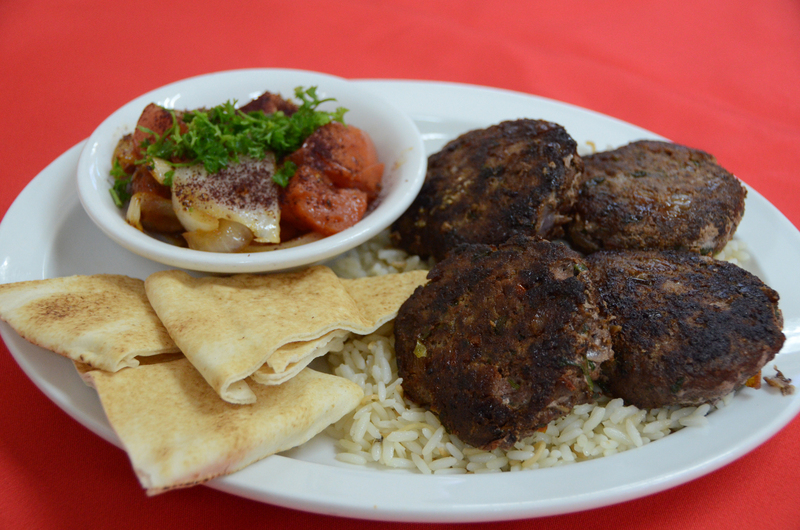 Our Mediterranean food is a unification of traditional Lebanese dishes with modern Mediterranean and American influences. 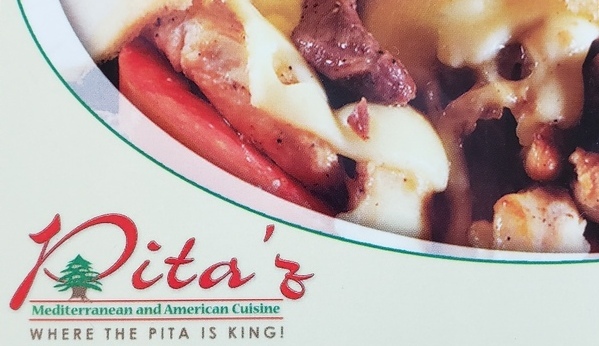 At our restaurant, the pita is king. Our special homemade sauces and hummus add an extra touch to the bursts of magnificent flavor in each bite. 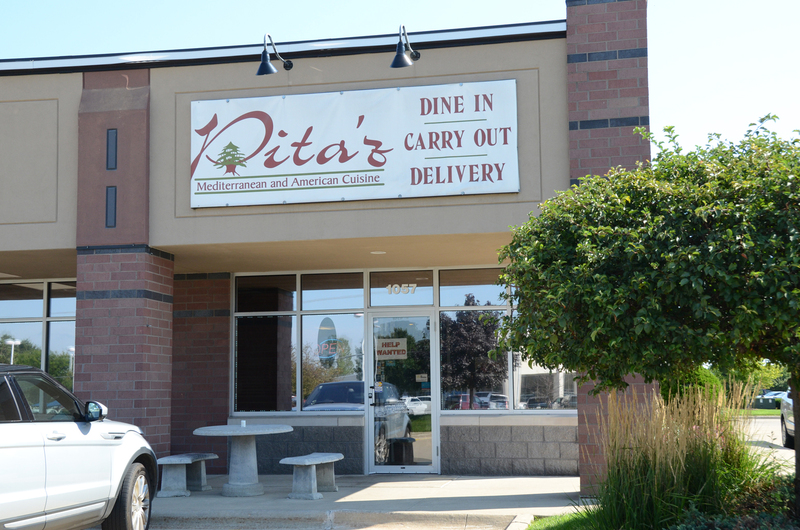 Each individually prepared pita is sure to please even the harshest critics, young and old. Stop in for a satisfying lunch or dinner. 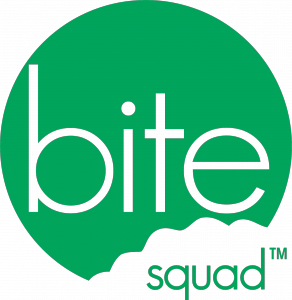 We have a full menu, including a beer and wine list, as well as soda and water. Most of our dishes are in the $10 range, so we are a very affordable option for fresh food. Bring your whole family along for a delicious meal. We are a casual, family-friendly restaurant and we happily accommodate groups. We take reservations, but walk-ins are always welcome as well. 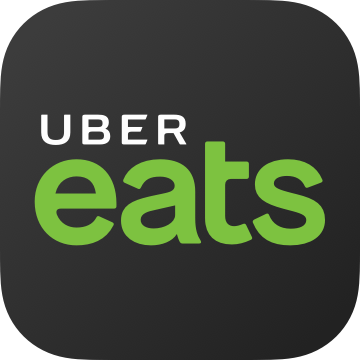 Our catering service is perfect for corporate events and large groups. We deliver everything you need for a buffet-style meal, and our staff helps you run it. 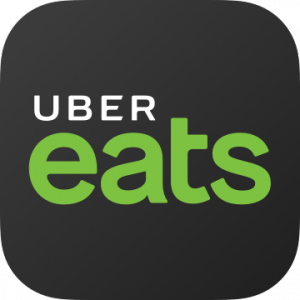 We can cater an event with only a few days' notice. Getting to our restaurant is easy. We have our own paved lot with plenty of parking, and we are just two blocks away from a bus stop. Our general manager, Elias, is a trained chef with a great repertoire of recipes from overseas. He learned to cook from his aunt and father. Elias looks forward to welcoming you to Pita'z. Contact our Mediterranean restaurant in Hiawatha, Iowa, to make a reservation so you can enjoy our delicious Mediterranean food.